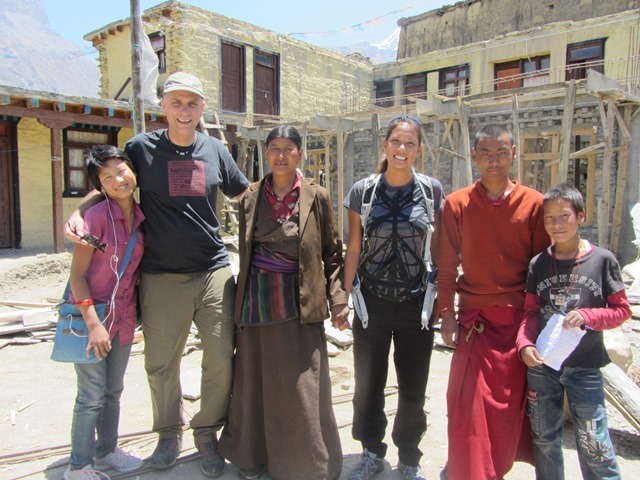 Robert Kay was initially drawn to Nepal by the challenge of Mount Everest, but soon discovered his calling to the people there. 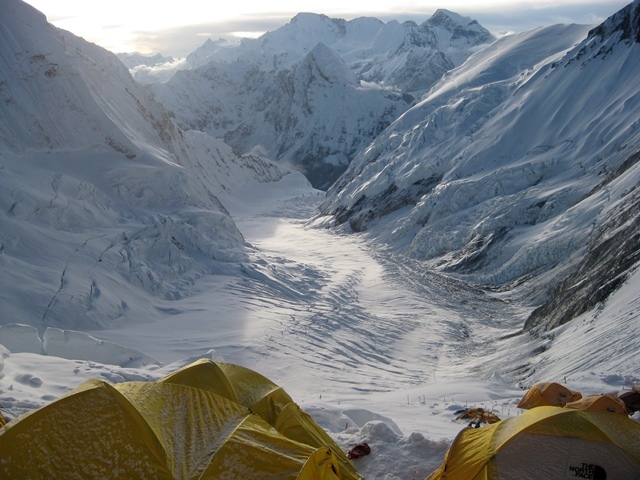 Robert Kay was only a teenager when he first set his sights on Everest. There was a thirst for adventure rooted deeply in his heart, and no ordinary mountain was going to suffice. As the years of discipline and rigorous training added on, his climbing aspirations only gained momentum. 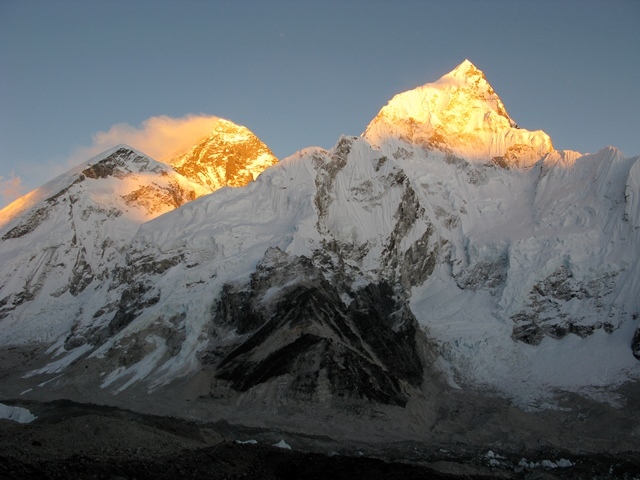 Robert’s passions and abilities lined up in such a way that it almost seemed he was born to conquer Everest . . . but with time, he began to realize it was all part of an intricate design to draw him to the nation of Nepal. At twenty-six years old, Robert’s quest for Everest finally brought him and his wife Patty to Kathmandu . . . a trip that would change their lives forever. 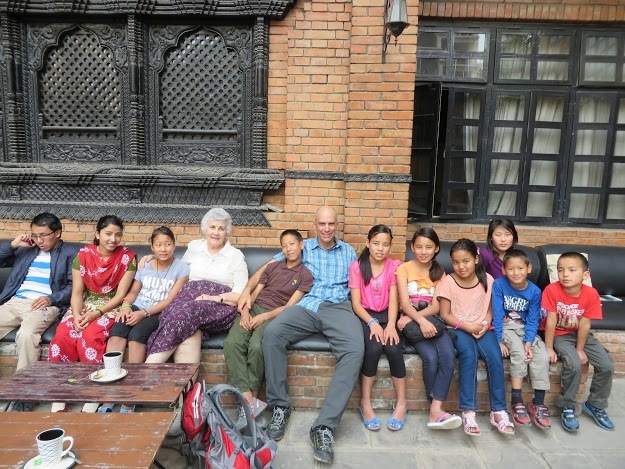 Ever since their first trip, the Kays have been making regular visits to Nepal, building lifelong relationships that transcend the cultural differences and months of distance between them. 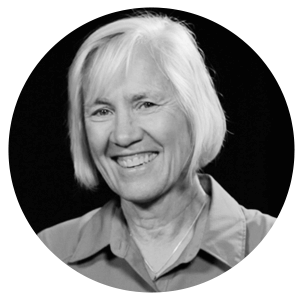 After seeing firsthand both the great potential and desperate needs of Nepali children, Robert and Patty chose to become sponsors—it was an easy decision that has radically changed eight young lives. The Kays’ continued investment in the lives of these children—emotionally, spiritually, and financially—has been sustained through building meaningful relationships with them. It would be easy to view abject poverty much like Everest—an ominous mountain seemingly impossible to overcome . . . it would be easy to close our eyes and pretend it isn’t there at all. But while standing in the shadows of overwhelming need, we often underestimate the power of relationship—we fail to recognize that something as simple as writing a letter can be among the greatest weapons we have in the battle against poverty. Because relationship sustains investment and investment transforms lives. Through years of training and experience, Robert came to understand that reaching the top of Everest would require both patience and humility—one step at a time. And as a sponsor, he has found that the road to overcoming poverty is very much the same: one country, one village, one family, one child . . . one relationship at a time. Where do your talents and burdens collide? What part of the world draws you in? Perhaps this is where you’re being called to invest—to build a relationship that could instill hope for generations to come. While we certainly cannot defeat poverty alone, we each have the capacity to overcome a small part of the mountain.